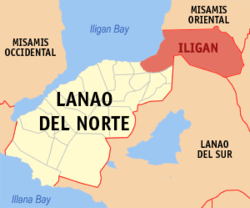 Laguindingan International Airport is located between the Northern Mindanao towns of Iligan and CDO also known as Cayagan De Oro. The Island of Mindanao is the tropical beauty of the Philippines and has many large towns, but the Northern area was only serviced by a small airport that only really helped those visiting CDO. 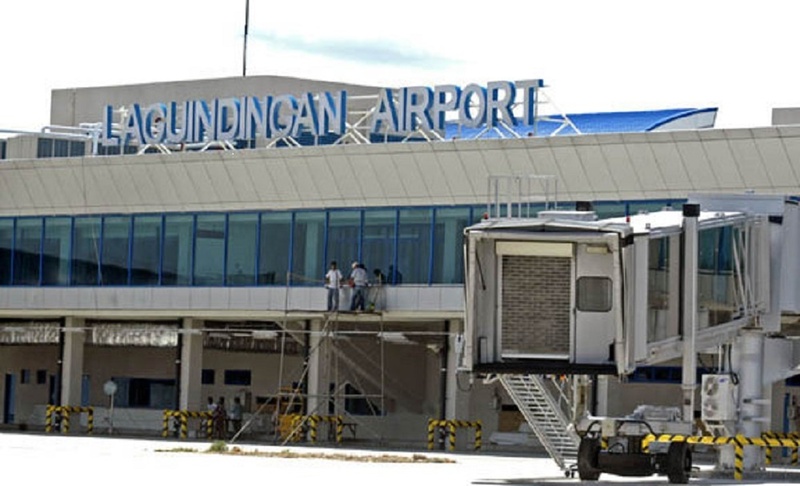 Laguindingan International Airport is located between the Northern Mindanao towns of Iligan and CDO. Mindanao is the tropical beauty of the Philippines and has many large towns, but the Northern area was serviced by a small airport that only really helped those visiting CDO. 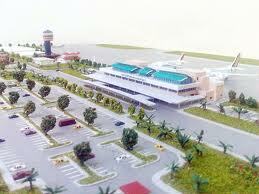 The new airport is situated so close to the sea along the coast of Misamis Oriental. The first thing you notice from your arriving plane is that the airport is so near the sea that at one point from my seat I could only see the sea and was getting worried where exactly we were landing. Touchdown, and after a minute or two the airplane turns 180 degrees and after touchdown at the deserted airport the plane heads for the gates of the airport building. Modern it is, but in looks it just looks like a container factory. Inside the baggage collection area it looks like most provincial airports and after collecting those bags you make your way through to the terminal hall that consists of one information desk and a comfortable sofa. Leaving the building you are met by placards and shouting of drivers wanting your fare. On this trip I needed to get to Iligan by taxi, which was about p600 on a meter, but most drivers were insisting on p1800 off meter. Despite all the signs saying that does not happen- IT HAPPENS. The issue for the drivers was that Iligan did not give them return fares back to the airport. I managed to get a guy who was going home anyway and the meter ran faster than the wheels of the car- costing me p1000!!!! The trip back to the airport a few days later cost me p1200, as no taxi would take me on the meter. There is a good aircon bus that goes to Iligan for p60 and a transit van for p155. When arriving at departure at the new airport the staff meet you and at the entrance you have to open all your bags and have them searched manually before you can enter the airport. No security scanners here at the entrance to the airport.. Check in was easy and painless and then it was to go through ANOTHER bag search and this is even more thorough and the queue soon builds up. So allow hassle time for your journey! When your dirty laundry is pushed back into the bag you then go through the only security scanner and you enter the gate area. Here you can have the use of a coffee shop or even a Kenny Rogers outlet. The area has great WIFI and is light and the announcements are very clear. The word “delayed” is heard every few minutes. Sounds nice John – I will have to visit one day! Looking forward to visiting the new Languidingan International airport next year also, the old airport at Cagayan was well past its due date of service. Nice article.. The damn thing is already too small and in a piss poor place far from everywhere. It can only operate between the hours of 6:00 AM and 6:00 PM so when flights from Manila are delayed because they (in Manila) do not know how to schedule, then your flight may or may not arrive/depart. It cannot depart if the inbound flight is delayed and is not allowed to fly from Manila. You fly to Manila on the plane that just arrived. The entire airport project was not needed, is not finished and is a total disaster. The airport was good, but it could of been well better, I cant seem to understand we build huge these days, but forget the little important things that make life easy. its these little things that make or break any huge construction. obviously people don’t seem to think, and after the projects are done. it cost 100% to rectify and fix. jerry -why dont you build an airport yourself then and buy your own plane ?